We are proud to sell our sustainably-grown produce to local wholesale customers. Our grocery clients include Whole Foods and the New Orleans Food Co-op. We also supply many of the city’s finest restaurants, including the Donald Link Restaurant Group, the Ralph Brennan Restaurant Group, Pagoda Café and Café Mondo. 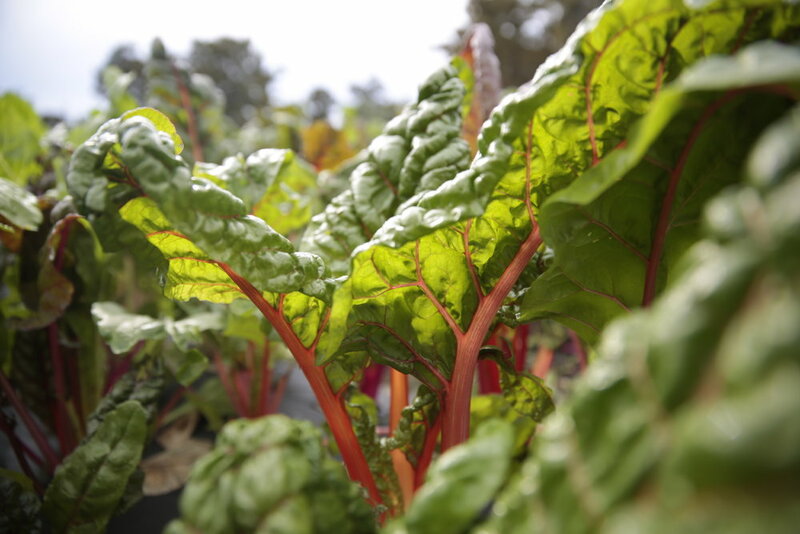 Kale, chard, arugula and Grow Dat Salad Mix make up the bulk of our wholesale product line from November to May. Prospective customers should contact Farm Manager Leo Gorman to inquire about crop availability, price points and ordering info.